Home » Promotions » When Should I Refinance My Car Loan? When Should I Refinance My Car Loan? If interest rates happen to be a lot lower than they were when you first bought your car, you might consider refinancing your auto loan. Honestly, this is a good idea if you think it will help you save hundreds of dollars a year and possibly thousands of dollars over the life of the loan. This is very different than refinancing a mortgage, and thankfully, it’s often much quicker, easier to accomplish, and a lot less trouble. You’re not going to need an appraisal like you do when you’re refinancing your mortgage. And that’s obviously a good thing for everyone involved. Plus, you will not have to pay any major fees. If there are fees, they will be minimal at best. With that in mind, let’s take a look at some of the best scenarios to consider if you’re really thinking about refinancing your car loan. 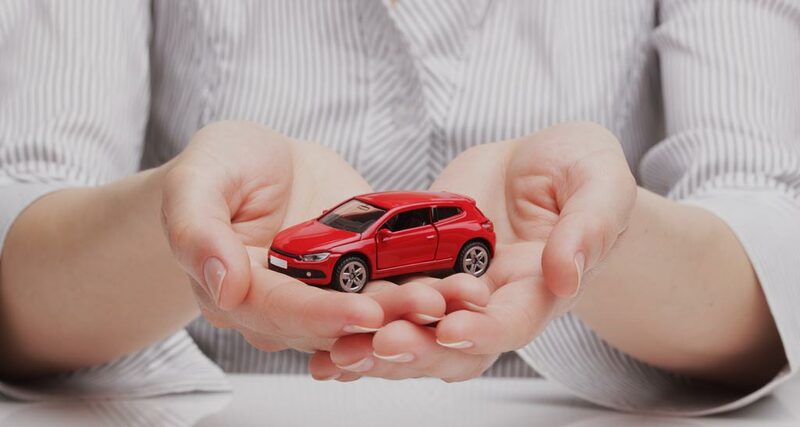 It’s quite possible that your credit score was suffering when you first purchased your vehicle. And because of this, you had to take out an auto loan at a high interest rate. If this is the case, it’s definitely in your best interest to look into refinancing your car loan. Instead of continuing to pay top dollar, you can contact potential lenders to find out if refinancing is an option for you. If it is, you’re absolutely in luck because you should be able to get a new loan at a much lower interest rate. By doing this, you will potentially save a great deal of money over the lifetime of your loan. And if you save this money you can put it to other better uses instead of giving it away to the auto finance company. It’s quite possible that interest rates were a lot higher when you first purchased your car. So if this is the case, it might be time to sit down with a lender, or provide your information to an online comparison site to find out if you can qualify for refinancing at a much lower rate. Have interest rates dropped a few points since purchasing your vehicle? If so, then it’s a good time to look into this. If not, it’s still worth it to look into even though you might not end up getting a dramatic interest rate reduction like some other people. At the end of the day, lowering your interest rate is always going to be a great way to pay less money for your vehicle. And anytime you can pay less money for a car, the better off you’ll be because you’ll be able to keep that money for yourself. For one reason or another, you may have accepted the first auto loan to come your way when you first purchased your vehicle. Maybe you were in desperate need of a new car and you didn’t want to rock the boat or haggle with anybody so you took the first offer that came your way. If that’s the case, then it’s time to look into refinancing. See if somebody else will provide you a similar loan at a lower interest rate. You’ll keep more money in your pocket over the long run if you refinance. You should contact lenders as soon as possible to find out if you’ll qualify to refinance your current car loan at a lower interest rate. a very detailed article, Thanks for good information. Will visit back.